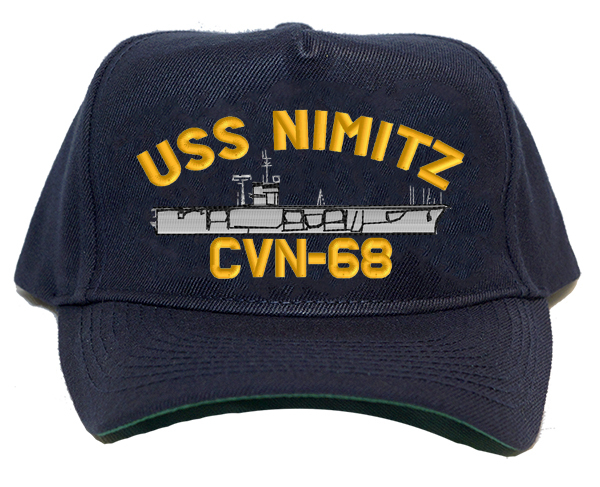 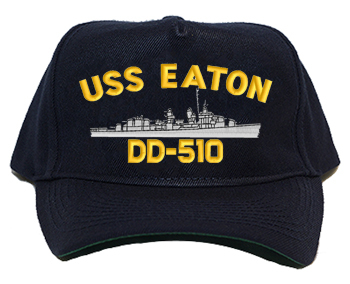 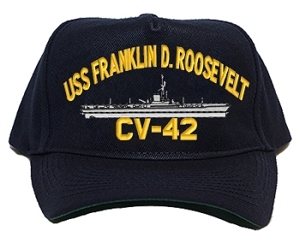 U.S. Navy Ship Caps, Custom Embroidered for the ship you served aboard. 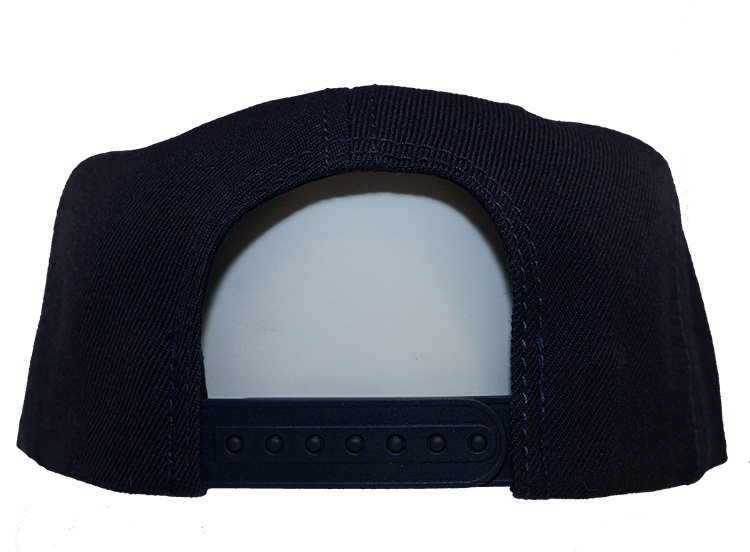 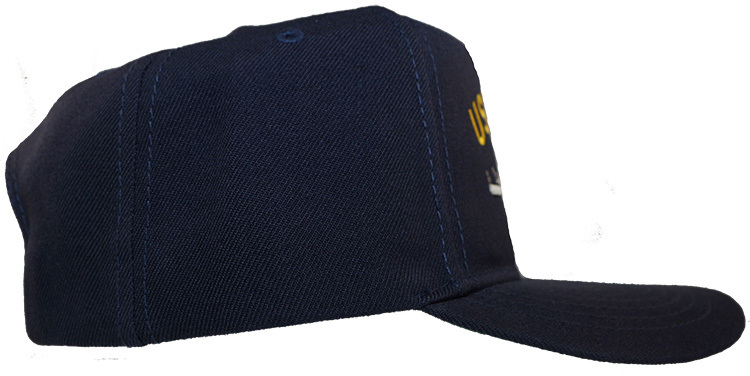 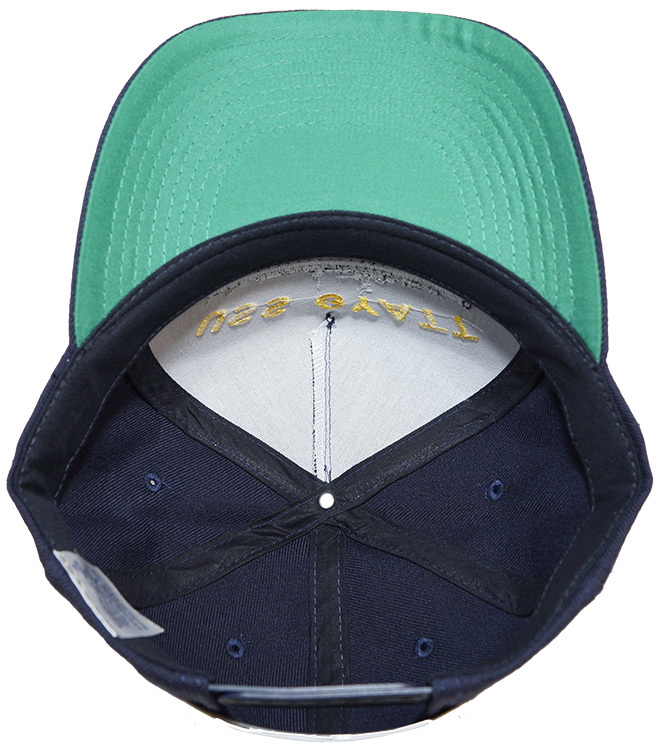 The Regulation Cap makes a perfect gift for your favorite Navy veteran. Each cap is custom made for your ship. That's right, each cap is made for the ship you served aboard. From carriers to the Tin Can Destroyers, we can make you a great looking cap. 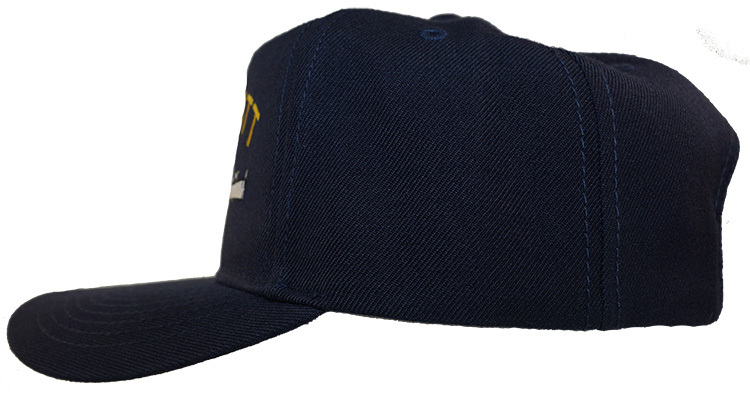 We have been proudly making these caps for more than 25 years. Be sure to order a U. S. Navy Ship Cap today!